Well to start off, TAG Toys is having a Sale this weekend, and customers who are shopping on our website can use the coupon code “HOLIDAY10” to save 10% on any purchase made today (Saturday) and tomorrow (Sunday). In addition, we have special items on sale and there will be a special Treasure Box Sale on Monday! Check back on Monday for details. TAG Toys always has great deals for families that are looking for high-quality toys at a great value. 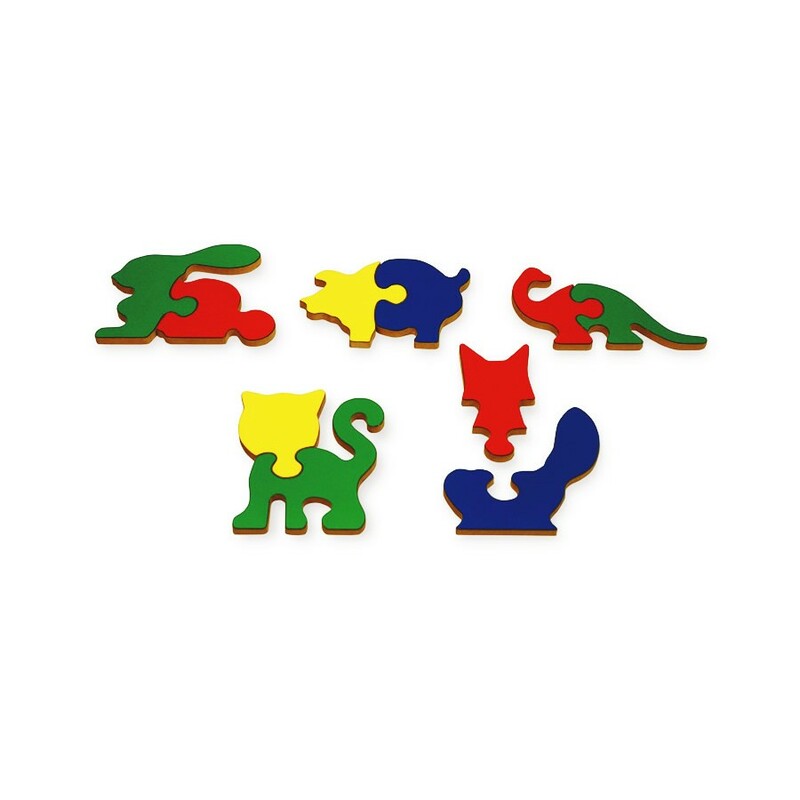 For example, the TAG Toys Animal Shapes Puzzles ($26.50) is a set of five colorful animal shape puzzles (bunny, cat, pig, dinosaur, and fox) that help youngsters develop basic hand-eye coordination skills. It also makes a perfect travel toy for family vacations and upcoming holiday trips. Another high-quality product for youngsters in this price range is the TAG Toys First Building Blocks Collection ($32.95). This set of 15 hardwood blocks are easy for kids to handle and stack, and the set comes with a storage and carrying case. These blocks help toddlers learn to develop fine motor skills with both their right and left hands. This entry was posted in Babies, Childhood, Children, Education, Infants, Kids, Pre School Kids, Toddlers, Toys, Uncategorized and tagged christmas, coupon, discount, online shopping, sale, specials.